Over the many series and shows set in the Star Trek universe, the question of the Prime Directive has been a constantly reoccurring theme, and posed dilemas that make for great story telling. Do you run the wrath of Starfleet by breaking the non interference policy to save a society from itself, or just stand by and watch as horror unfolds. Of course in the shows it is down to the captains to make those hard choices and often they will do so at much personal anxiety (check out Deep Space Nines excellent In the Pale Moonlight for a great example!). Sometimes the dilemma is threatening an entire species or a cultural way of life, while other times its the smallest of things that can make the biggest difference in the long run. Either way there is a reason why Starfleet uses the Prime Directive! 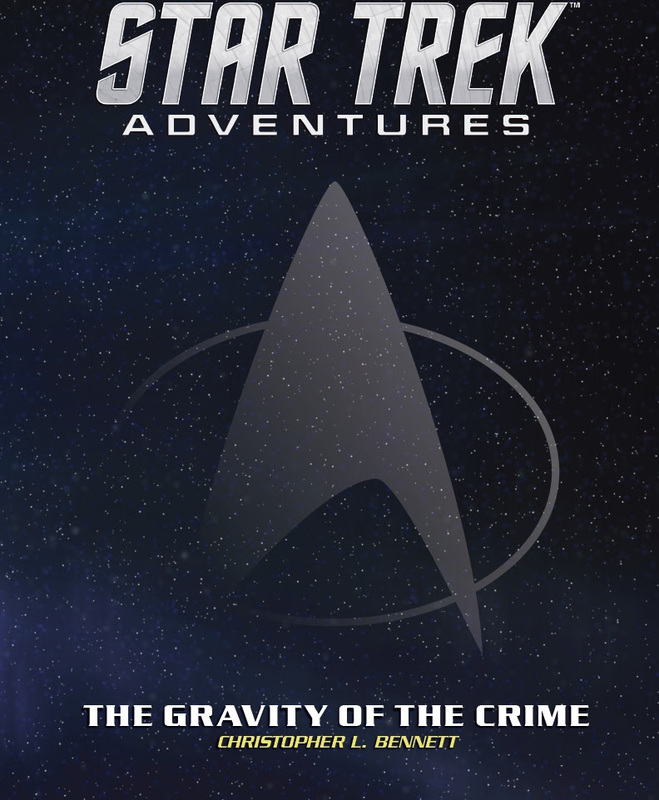 Now our good friends at Modiphius Entertainment have just released a brand new adventure for their excellent Star Trek Adventures roleplaying game that throws up the dilemma of the Prime Directive. Check out the details in the press release below.